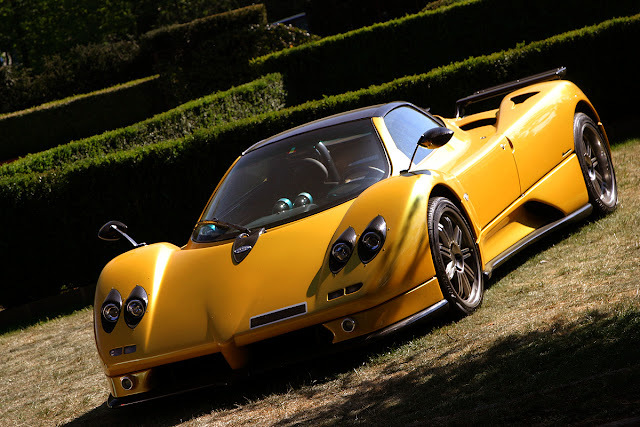 Prototype 0: Pagani Pagani Zonda S 7.3 Roadster Club Sport For Sale! 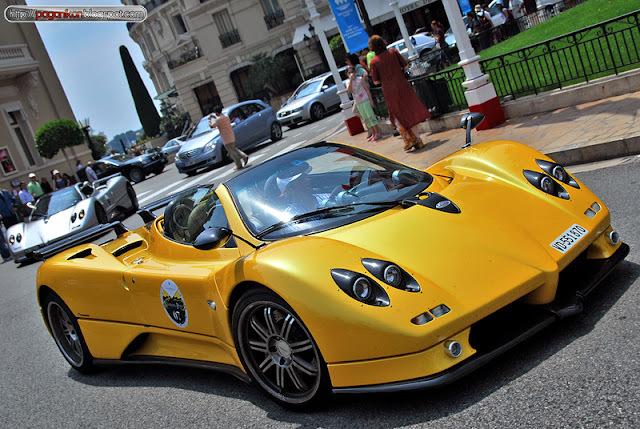 Pagani Pagani Zonda S 7.3 Roadster Club Sport For Sale! 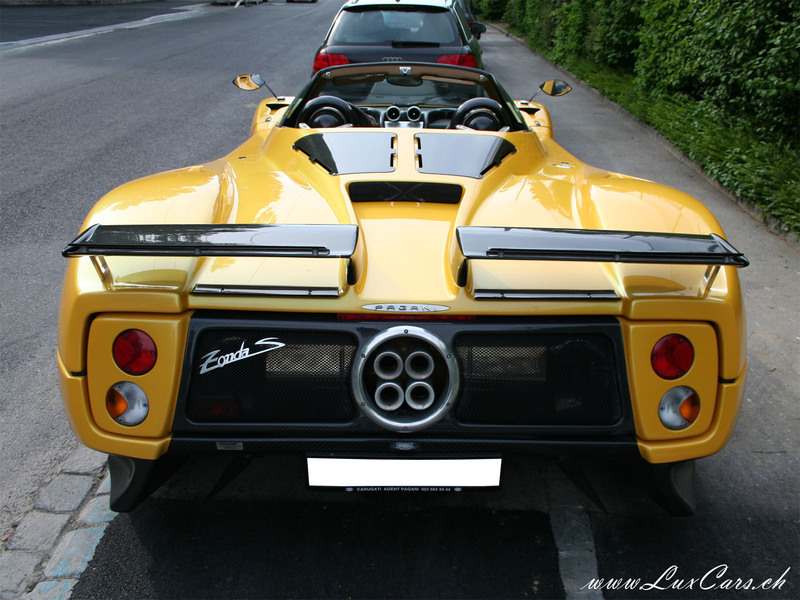 It's the second time for this beautiful Zonda Roadster that appears for sale on mobile.de by Real Dream in Brescia, Italy. 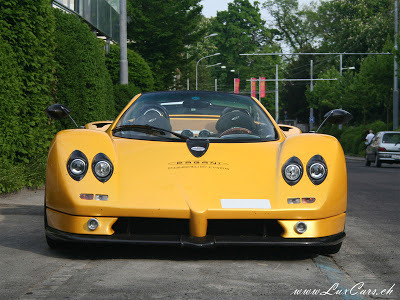 Also few years ago this car had been for sale by Carugati Automobiles. 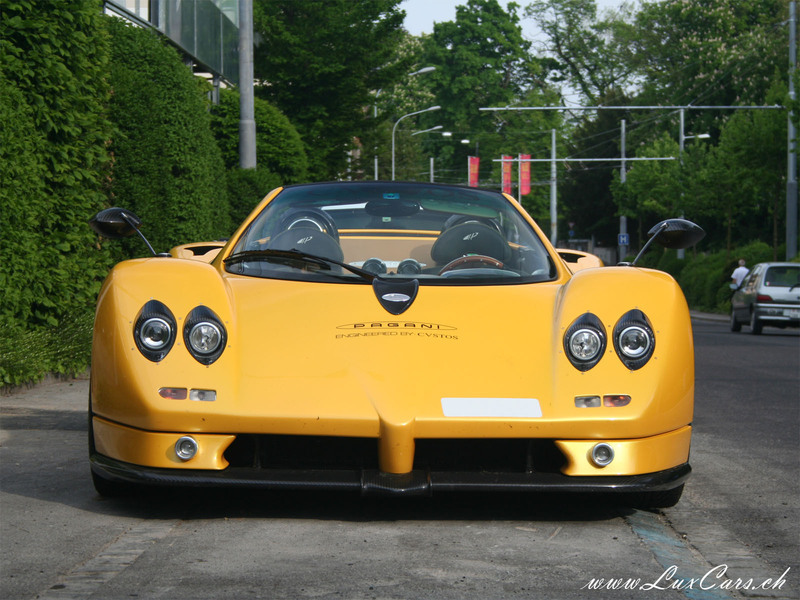 The car is one of the few remaining S Roadster and it is in perfect condition, the odometer indicates 11.000km so the price of 650,000 Euro + VAT I think is right. 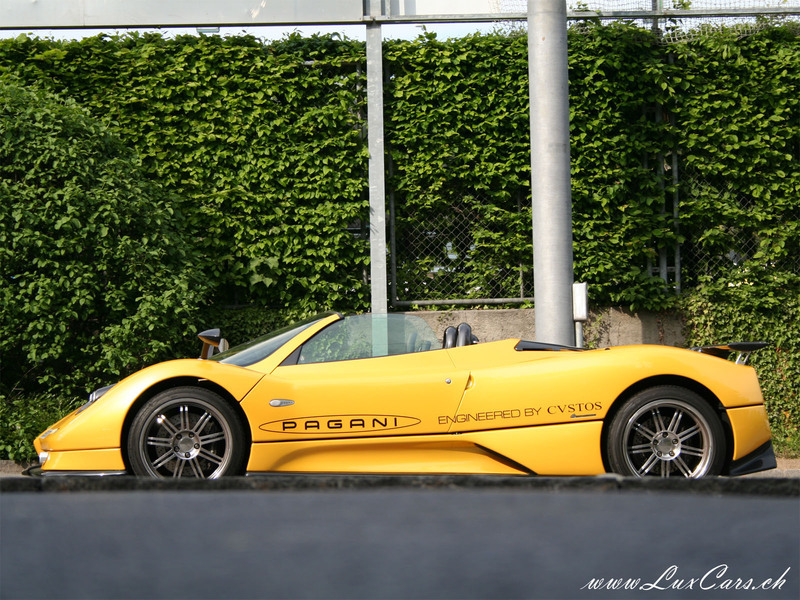 The car, chassis N°42, painted in Geneva Yellow, left the factory in 2004 like a standard S Roadster with a special front spoiler (the fog lights are longer than the standard) and the interior leathers are black and brown. The steel brakes with black calipers are hidden behind the polished magnesium wheels. During the years the car got the Club Sport Pack and a sport exhaust which push the engine to develop 602 HP instead the standard 555HP. 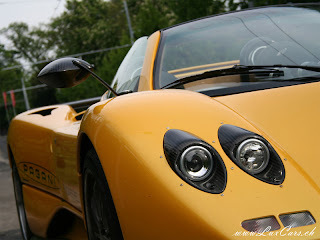 You can also compare this car with the N°38 seen few months ago, they are very similar.